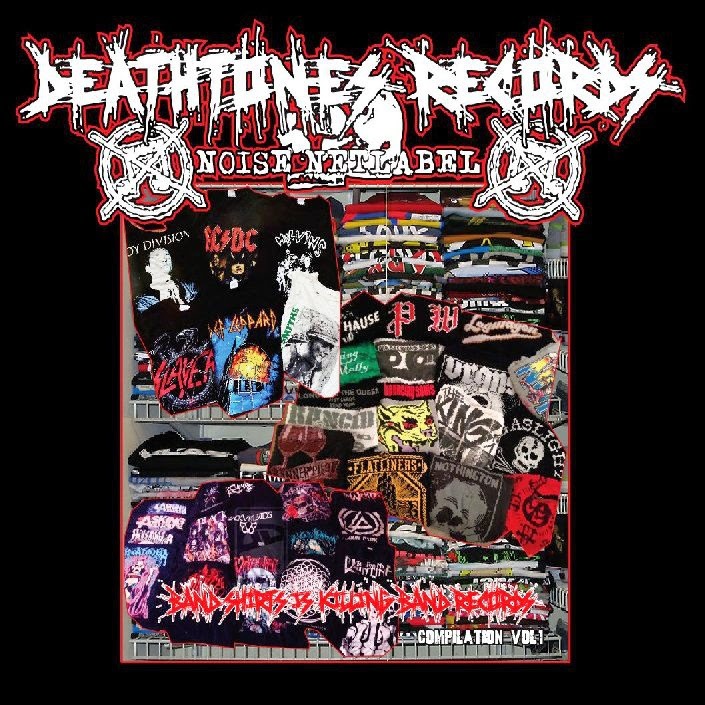 BAND SHIRT IS KILLING BAND RECORDS compilation vol.1 is out now! Full cd cover layout included when you download this album. So there is many people still realize this issue. Not to get angry to anybody, but just a reminder to all of us that underground scene and bands is not about a fashion at all. Released by DEATH TONES RECORDS on 11 January 2015.